The once glamorous Gatsby Mansion is now wrecked and seemingly deserted. 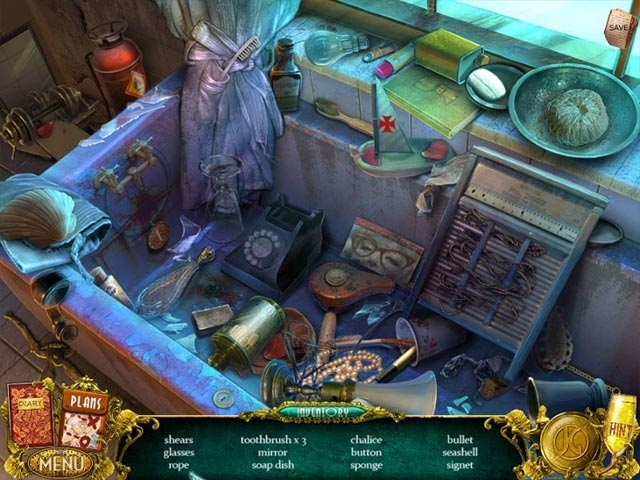 Judy, a talented architect, is given her dream job when she is asked to restore it to its former beauty. Just as she is about to begin, Gatsby's criminal past intrudes and she finds herself caught up in a kidnapper's scheme to discover the notorious socialite's secret treasure. 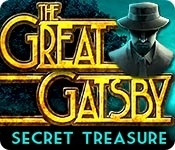 Immerse yourself in an adventure full of puzzles and hidden object scenes entwined with Gatsby's devoted love and criminal dealings in The Great Gatsby: Secret Treasure!